Want to make a trip to one of Europe’s most beautiful, sunny cities, but don’t have enough money? 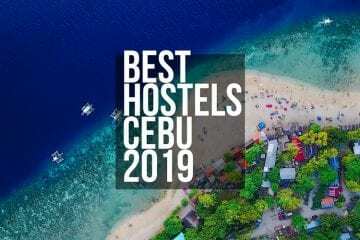 Then choose one of the below hostels, buy a plane ticket, and you’re all set. We’re providing you with the best accommodation tips and tricks for your future travels! Enjoy. 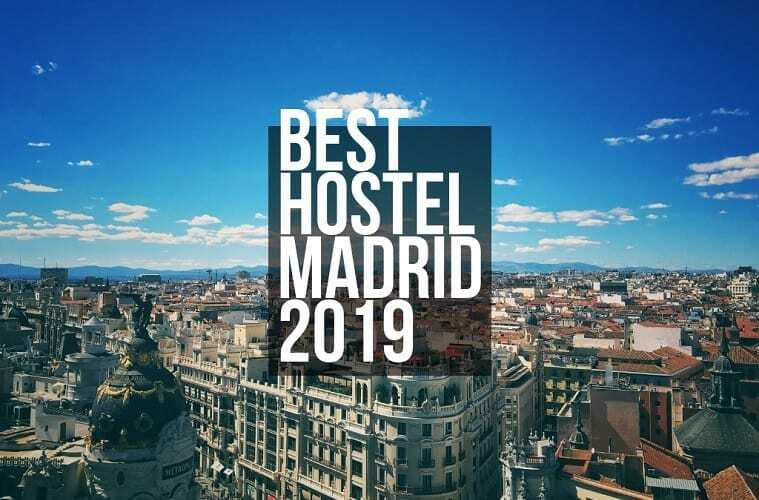 Trip to Madrid can be quite pricey, therefore we put together the most affordable hostels with best services and atmosphere for backpackers, solo travelers and budget travelers. 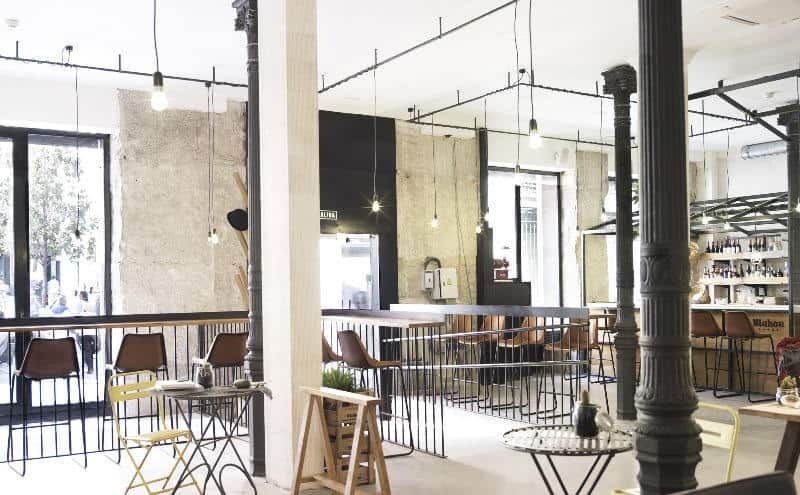 Situated on Calle Imperial, close to Metro Station La Latina, The Hat Madrid is an excellent place to spend some quality days in this beautiful city. For travelers booking through booking.com, the hostel includes breakfast in the price. 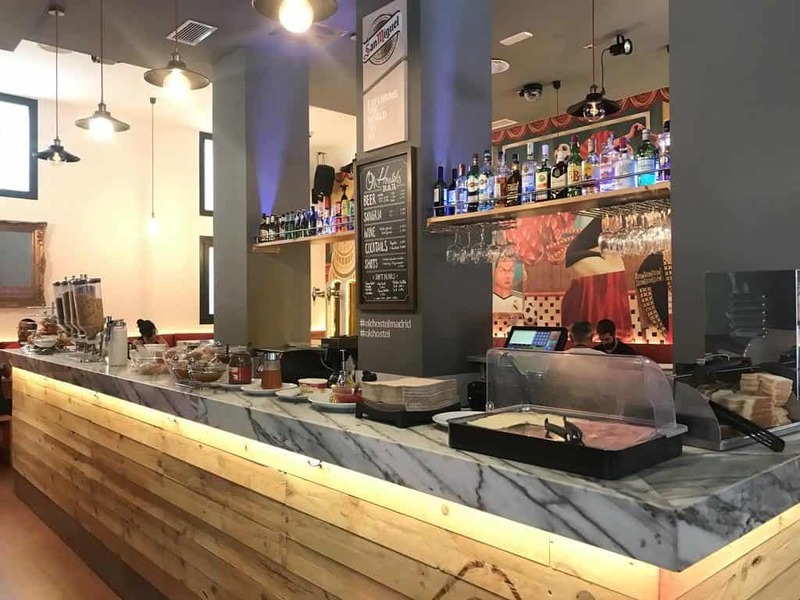 You can get anything from coffee to juice and fresh fruit – or ask for the typical Madridilean breakfast (tomato sauce, olive oil, and basil on a delicious, crunchy slice of toasted bread). 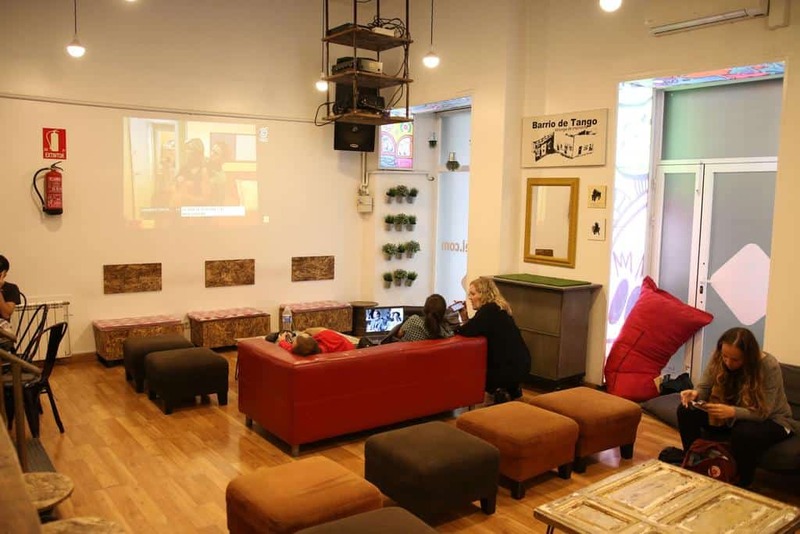 The hostel offers double rooms, to-share rooms, for-girls rooms, and family and friends mini apartments. For most of them, you’ll get breakfast, a smart TV, private bathroom, air conditioner, and a balcony on the street. 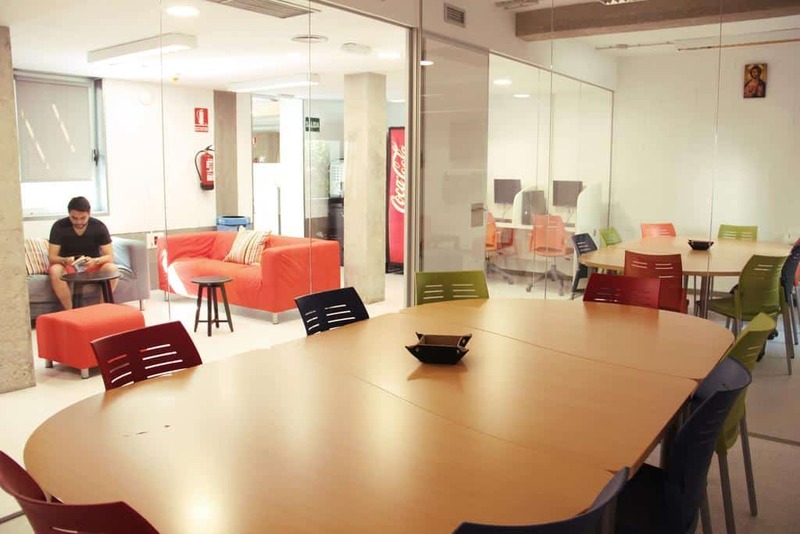 Situated one-minute away from Tirso de Molina Metro Station, Way Hostel is one of the best hostels in Madrid’s city center. 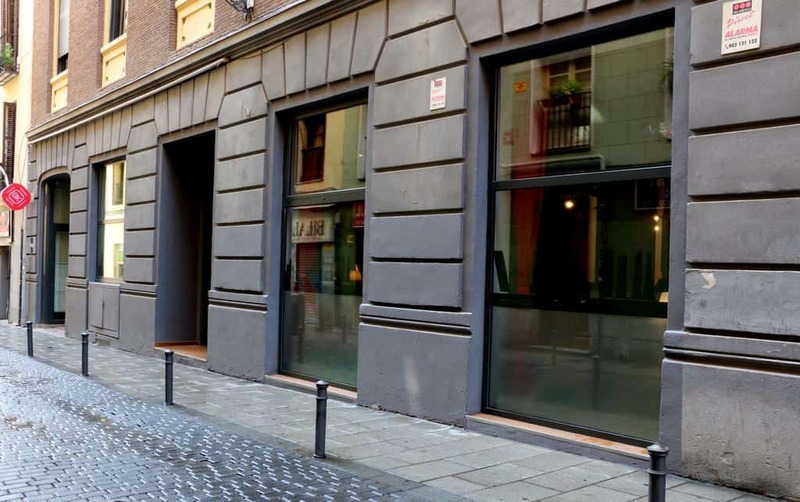 Tirso de Molina is close to both Puerta del Sol and Barrio de Las Letras, so the hostel has an excellent location. 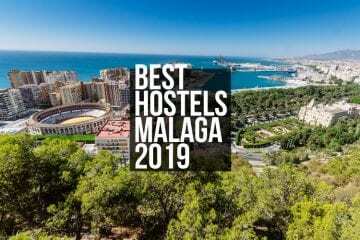 Their facilities include kitchen, common rooms, 24/7 internet access, a bicycle hire service, luggage storage, various meals, linens, and airport transfers for extra pay. The hostel does not offer free breakfast. 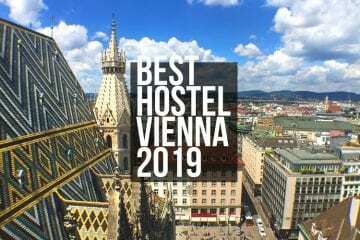 Their prices start at 12.72 € per night (non-refundable, 8-mixed shared bedroom) and can go up to 19.90 € per night (standard rate, 6-female dorm ensuite). 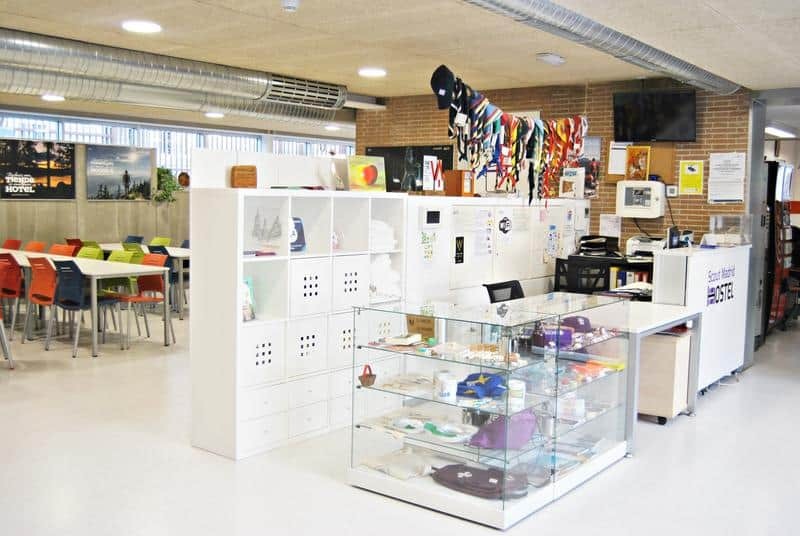 The atmosphere at OK Hostel Madrid is more than OK – it’s authentic, original, and fun! 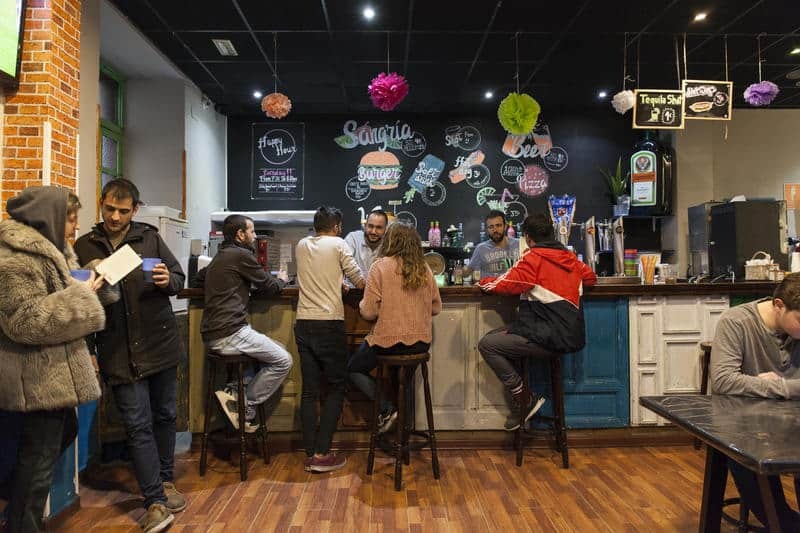 Situated on Calle de Juanelo, one-minute walking from Metro Station La Latina, the hostel welcomes tourists from every part of the world. 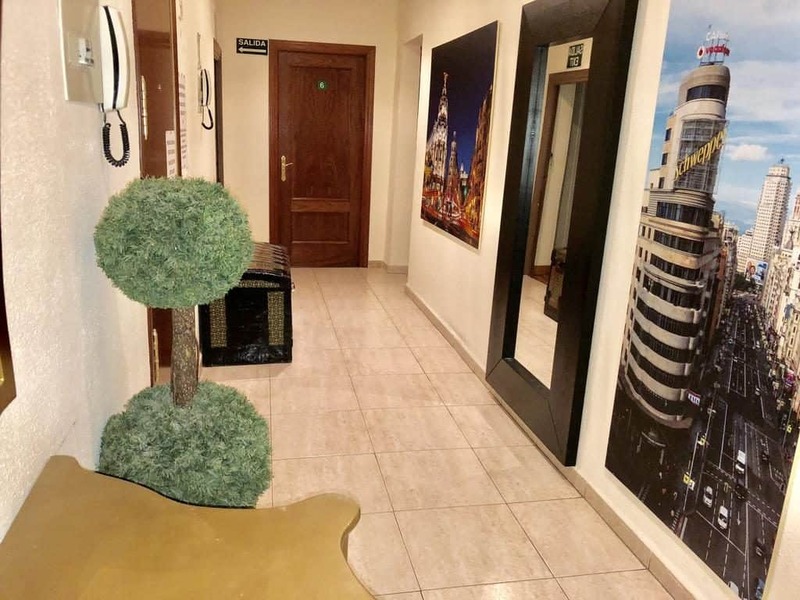 Its location offers them an incredible Madridilean experience. Barrio La Latina is where the most historical findings of the city are located. Their prices vary depending on your preferences. 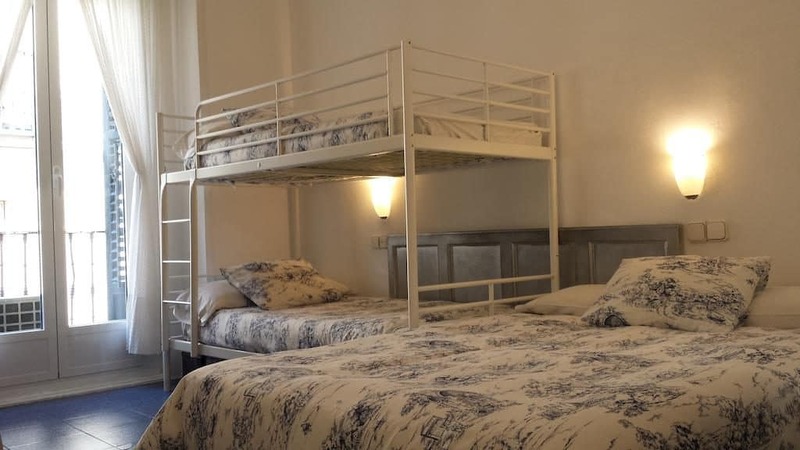 For a bed in a 6-bed mixed dormitory room, prices start at 18.43€ per night, and can go as high as 101.37€ per night for a classic quadruple room. 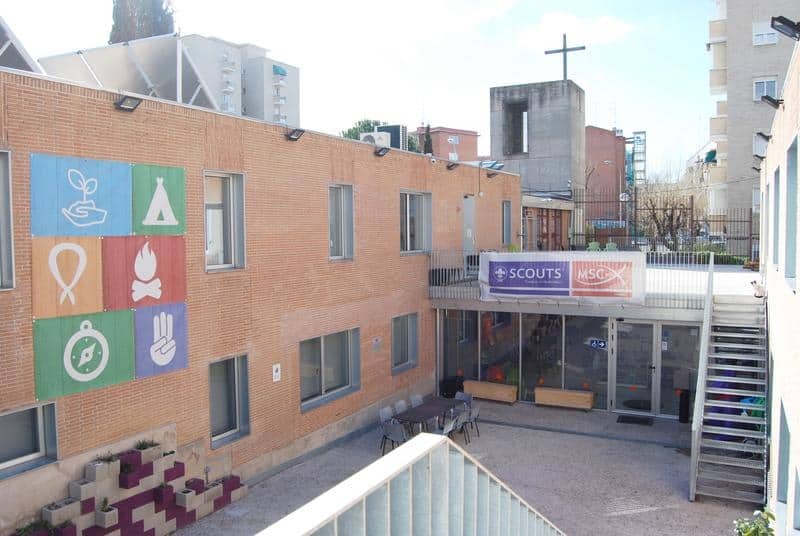 Having been fully renovated recently, Scout Madrid Hostel is a high-value choice for any enthusiastic tourist. The place is situated on Calle Entre Arroyos, only 20 minutes away by public transport from downtown. The Vinateros Metro Station is the closest one to the hostel. 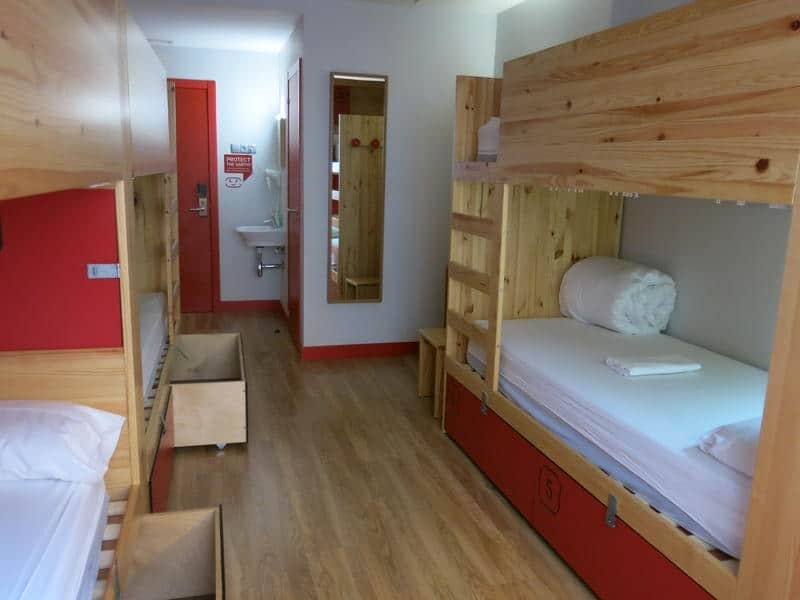 The hostel has a free cancellation policy if you cancel at least three days prior to your arrival. 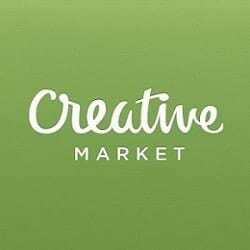 Their prices are very decent for the incredibly professional services they offer. 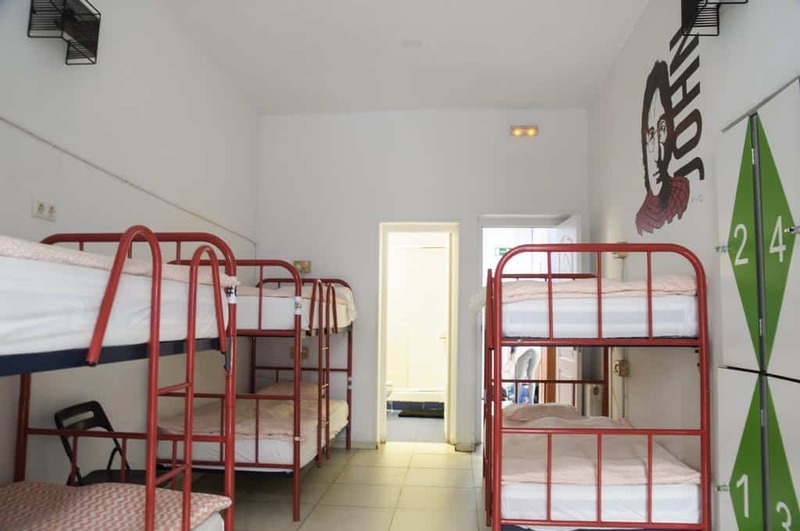 For a basic 6-bed in a mixed dorm, tourists pay only 16.50€ per night with free cancellation. Pretty good, right? With its famous motto “New Cats. More Cities. 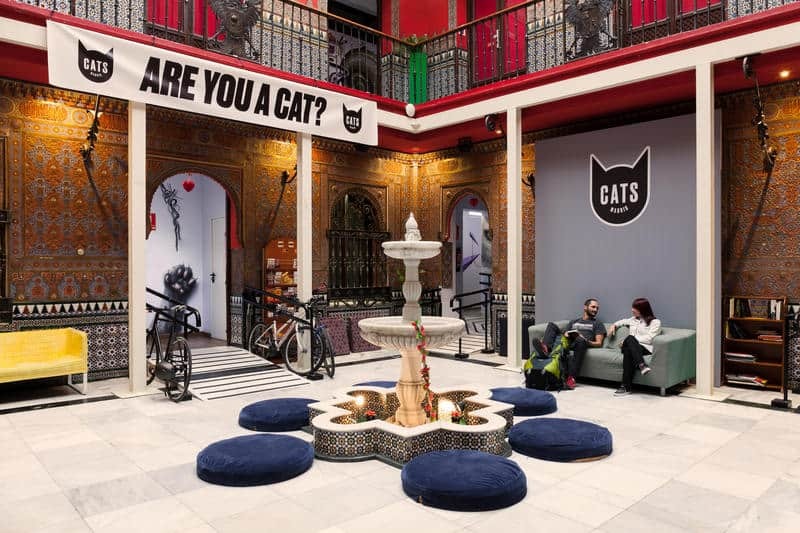 Same Passion,” Living Cat’s Hostel is one of Madrid’s most popular destinations. It welcomes tourists from all over the world! 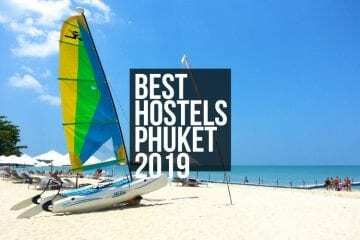 The hostel has been on the market for more than fifteen years now, assuring tourists of the home away from home feeling they’ll notice once they check in. Prices: vary on the room type. You should also know that there is no booking fee, and you also get a free drink for choosing CATS. 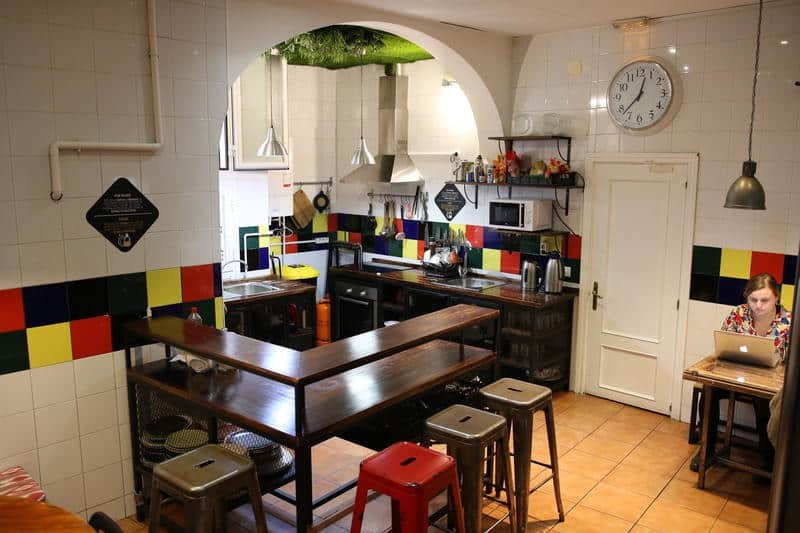 Situated on Calle de Hortaleza, one-minute walking from Chueca Metro Station, Casa Chueca Hostel is a small, beautiful place to choose for your stay. It is a cozy guesthouse with only seven rooms, but with an impressively friendly atmosphere. All of the house’s rooms have private bathrooms, A/C, heating, T.V., coffee machines, and tea options. They have a free cancellation policy if you cancel at least 7 days prior to your arrival. 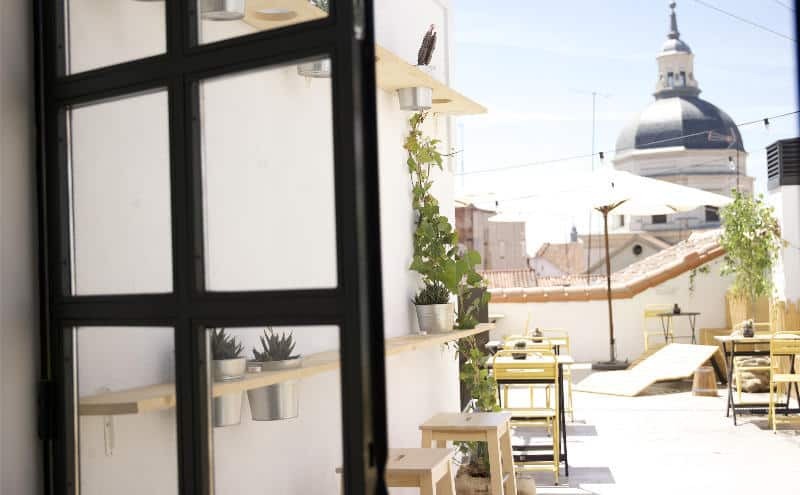 Their rooms are private-type, with prices starting at 52€ per night for a Standard Single Private, going up to 104.48€ per night for a Standard 4-Bed Private. 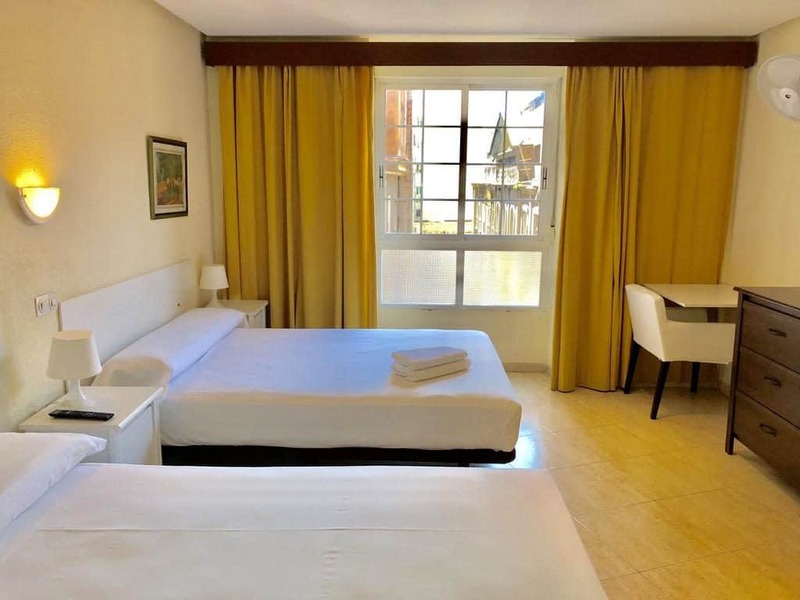 Hostal Arriaza is situated on Calle Arriaza, right across from Jardines de Sabatini, very close to Madrid Flamenco Theatre, and 100 meters from the Royal Palace. The nearest Metro and Cercanías station is Principe Pío. Tourists also appreciate Hostal Arriaza. 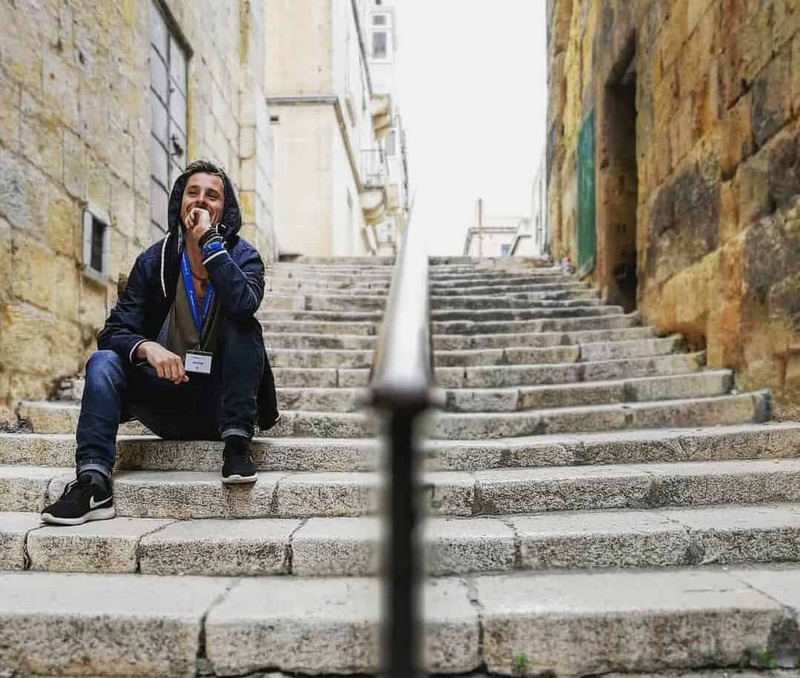 Christina Hafey, essay writer at EssayOnTime and solo female traveler, shares her opinion. Standard Twin Private for 75€ per night. The above prices have been calculated on a free-cancellation option policy. There is always the non-refundable option which is cheaper. 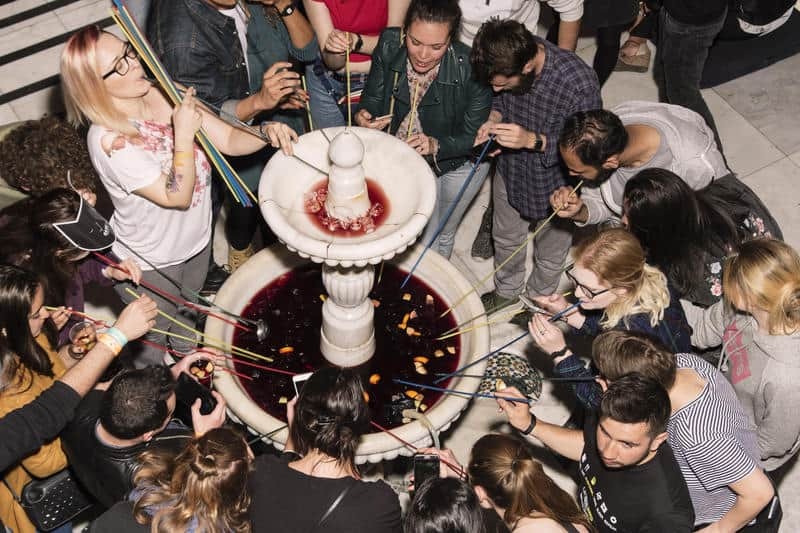 Enjoying some fresh Tapas and a good glass of Sangria after visiting Picasso’s most famous artwork will do the job – you’ll feel unique in the beautiful Madrid. Its small streets, cozy atmosphere, and extraordinary people will make you fall in love with El Foro. Polish your Spanish skills while immersing in the culture of the breathtaking city of Madrid! Don’t wait any longer – buy your ticket today.